Reading Maps and Fragments takes me back to China… I have so many memories of China and so few photos! (I lived there 1997-1999 and 2006-2007.) I feel so happy to be taking so many photos these days (with my trusty point and shoot). Blogging helps me keep a record. 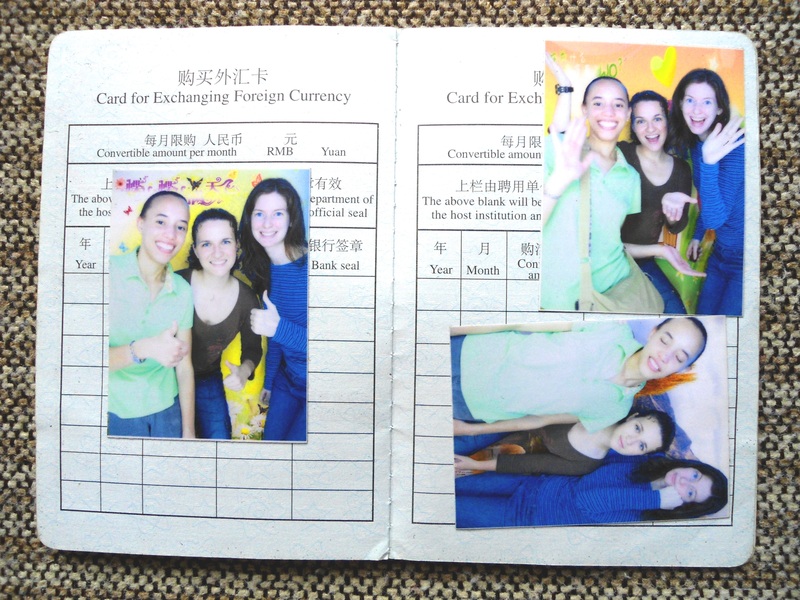 Photo booths were such a huge craze when I was in Hunan. I had to take photos with all 200 of my students over the course of the year and I got so tired of scrunching down (because I was too tall) and keeping my face frozen into a smile, only to have to retake the photos 100 times… Now, of course, I would love to have all those photos! They are so precious. 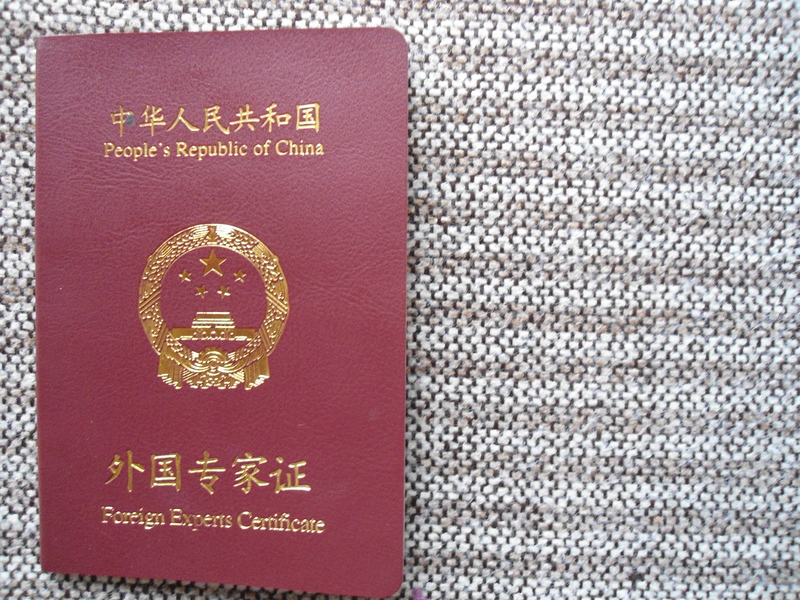 I think I still have some in a box at my dad’s house somewhere… but I found these photos the other day by chance, because I had pasted them into my Chinese work permit. Get a load of the cheesy poses! oh gosh… which reminds me– I also have no photos from Princeton!! seriously. I have, like, one photo! I know! I wish I had an iPhone back then… and instagram.